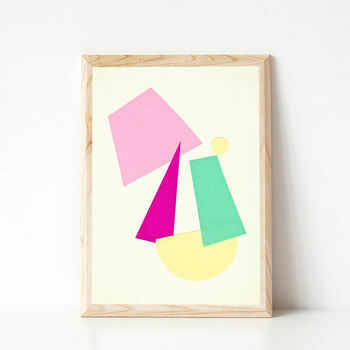 A modern, minimalist print in pastel colours. 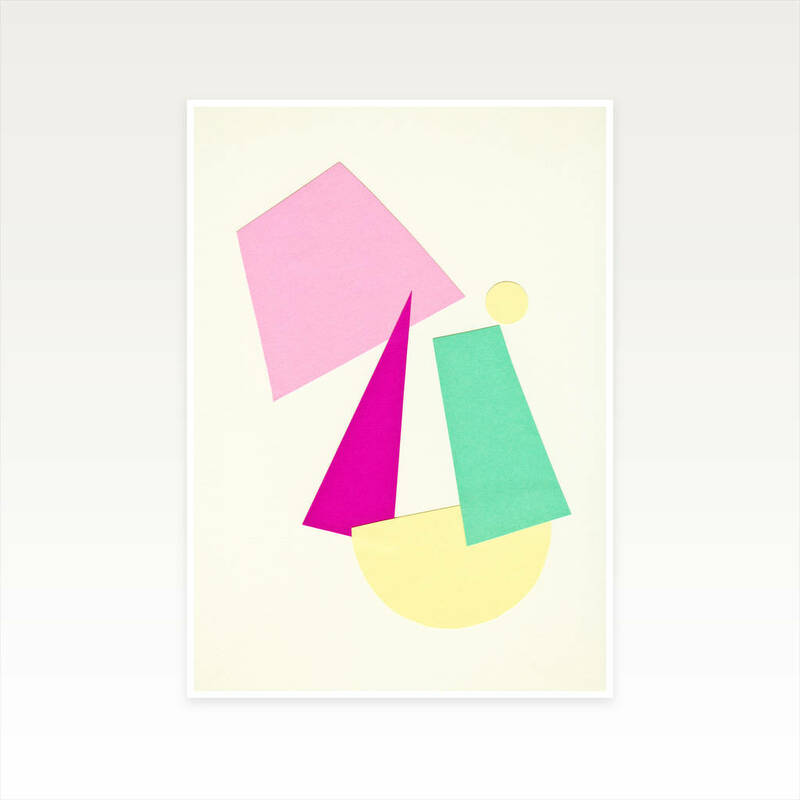 An abstract piece suitable for any room. Brighten up your modern home with this colourful, contemporary print. A real statement piece for both men and women alike.